Can Employers Prohibit Employees from Discussing Pay? As an employment lawyer, I often see provisions in employee handbooks that say something along the lines of: “Discussing pay and other confidential terms of employment with your co-workers is prohibited.” This type of clause — or anything that prohibits your employees from discussing the terms and conditions of their employment — is prohibited under the National Labor Relations Act (NLRA). This is because the NLRA prohibits employers from taking any adverse action against employees who participate in “protected concerted activity,” a term that the National Labor Relations Board (NLRB) and federal courts have interpreted to include discussions of pay. The NLRB, which enforces the NLRA, looks to three questions when it determines whether certain activity is protected: (1) Is the activity concerted, meaning done in connection with other employees; (2) does it seek to benefit other employees; and (3) was it done in a reckless or malicious manner? If the activity is considered concerted activity, an employer cannot take an adverse action against the employee from engaging in such behavior. Most of the time, if an employee discusses his or her pay with a colleague in a way that is meant to ensure that the colleague makes a similar amount of money, that action will be protected so long as it was not done in a reckless or malicious manner. 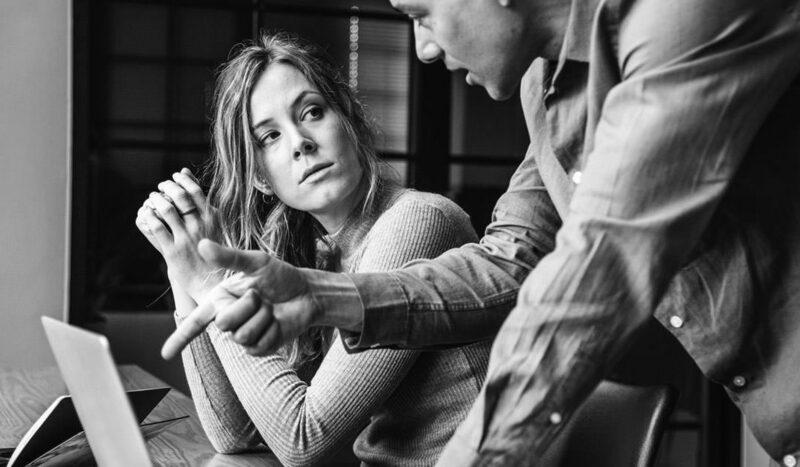 As such, employers may not take any adverse employment actions (such as firing, demotion, or change in job duties) against an employee who discusses his or her pay with a co-worker. One area in which this gets particularly confusing is in the online world. Many employers rightfully have a policy that governs confidentiality, civility, and social media policies. Before December 2017, many of these policies were being invalidated because they prohibited or stifled concerted activity in violation of the NLRA. But a recent decision from the NLRB set a new standard that looks beyond the employer’s policy on its face, and instead looks to the nature and extent of the alleged interference with concerted activity as balanced against any justifications that the employer may have in instituting the policy at issue. While this standard is now more employer-friendly, employers should still be cautious to institute policies that are neutral on their face and that do not categorically prohibit employees from discussing pay and terms of employment — even in “public” places such as Facebook. So, if the question is “can I prohibit an employee from discussing pay,” the short answer is “no, you cannot.” When in doubt about a particular policy, be sure to run it by an employment attorney. It is much easier to have proper policies and procedures on the front end than it is to defend potentially unlawful employment decisions after the fact.